This comes following a net infusion of Rs 11,600 crore in equities by the fund managers and a net withdrawal of Rs 10,825 crore from stocks by FPIs in September, latest data available with the markets regulator Securities and Exchange Board of India (Sebi) and depositories showed. The sell-off by foreign portfolio investors (FPIs) in the Indian equity markets has provided an opportunity to mutual fund managers, experts believe. According to the data, fund managers lapped up shares to the tune of Rs 11,091 crore during October 1-15. On the other hand, FPIs pulled out Rs 19,084 crore from equities during the period under review. Investment in domestic equities by fund managers could be largely attributed to retail investors who continued to invest through systematic investment plan (SIP), industry insiders said. The 30-share Sensex declined 3.75 per cent in the first fortnight owing to sharp fall in the rupee and boiling crude oil prices, turning FPIs into net sellers. 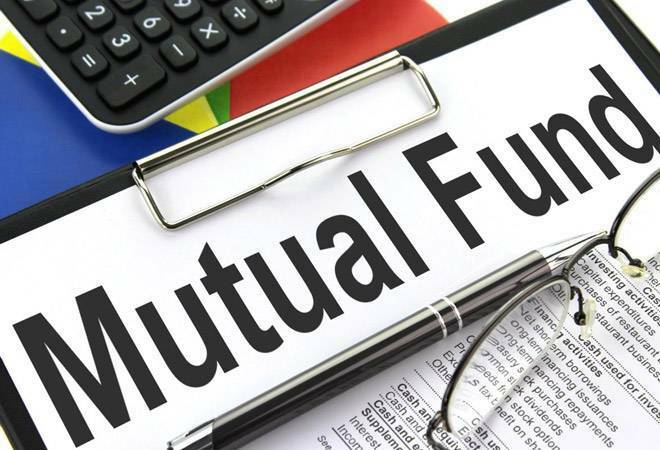 Himanshu Srivastava, senior analyst manager research at Morningstar, said while FPIs sold shares, domestic mutual funds continued to pump assets into the equity markets and the staggering difference in their approach could be attributed to the fact that both view the markets from different lens. "For FPIs, India is just another investment in their portfolio. They continuously evaluate India against other comparable markets and see what investment proposition it has to offer. They will not hesitate in trimming their exposure to India if it does not fare well on the risk-reward profile. "Hence, due to deteriorating macro factors and increasing tension over global trade war, FPIs have been trimming exposure to India over the last few months," he added. As for domestic equity mutual funds, Srivastava said their only hunting ground is the domestic stock markets. In fact, the recent market correction has provided a good buying opportunity for investors, and pleasingly, mutual funds are trying to capitalise on the same, which is an ideal approach.